If you are in the mood for a little bit of sparkle, then head over to Pandora and check out their amazing range. 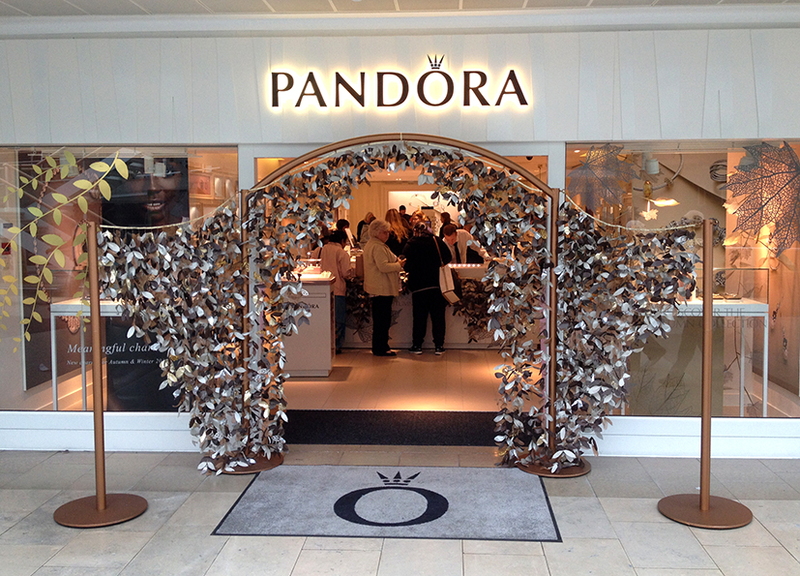 We offer our consumers a unique Pandora shopping experience through excellent retail execution. We offer a full assortment of jewellery. Charms and bracelets are still our strongest products and we will continue to protect and grow this category. At the same time, we are developing other jewellery product categories, one at a time.